Category Archives: The Bass Player Of The Year Goes To……..
Sixx took home a massive 30.45 percent of the vote, showing that his popularity has not waned over his storied career. 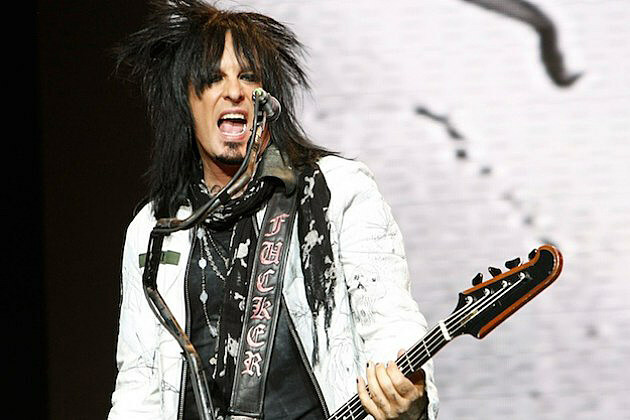 In fact, it was another well-known veteran bassist that Sixx beat to take home the title. Red Hot Chili Peppers’ Flea, who entered the Rock and Roll Hall of Fame with his band this year, finished a distant second with just over 19 percent of the vote. The only other bass hero to receive a double-digit voting tally was Tremonti and Van Halen wunderkind Wolfgang Van Halen, who eeked out 10 percent of the fan voting.